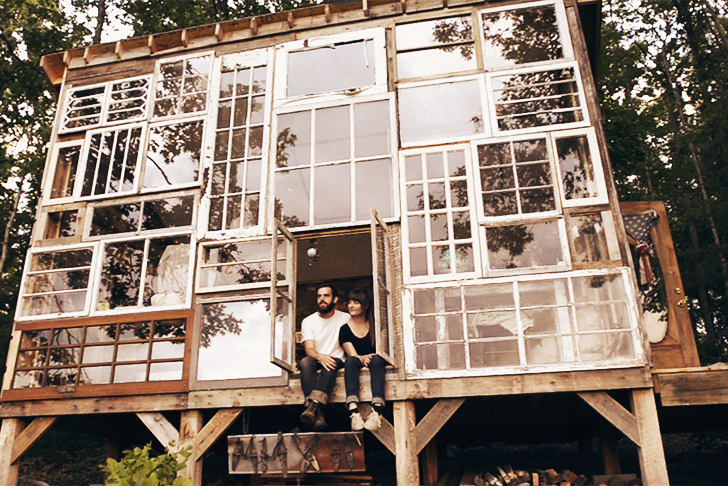 This couple must think they rock too as they hit up all the second hand shops and built an entire house of them. Isn’t it beautiful? And thrifty as HECK. It is the the mountains and they watch the sunsets and snog and stuff. What is the coolest recycled house you have ever come across? *Dull explanation of joke: Reference to one of the funniest movie moments courtesy of Anchorman. Story and photo from Inhabitat.